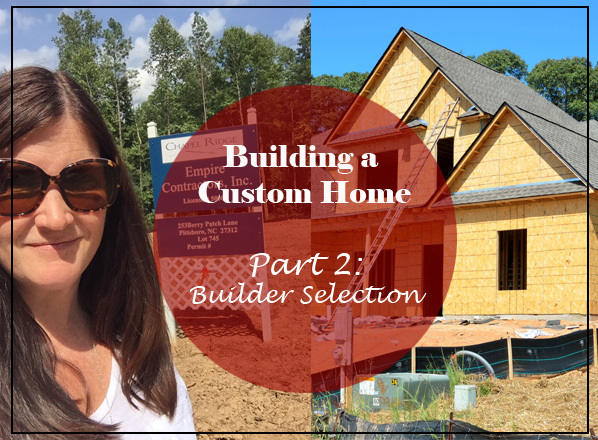 So, you want to build a custom home? Great! Now how do you select a builder? A great place to start is in the neighborhood you want to build in. Ask realtors who specialize in that community, ask residents who already live there. In Chapel Ridge golf course community, there are several well-known builders who have built multiple homes. They are knowledgeable about the community, the covenants and the Architectural Guidelines. If you select a builder with a lot of experience building in your neighborhood you can count on their pricing be more accurate (because they know first hand what needs to be included to satisfy the covenants/guidelines). They can also make the process of navigating the Architectural Review Board (ARB) less stressful. Experienced builders will get submissions right the first time and avoid multiple submissions that can cost you both time and money! So now that you know which builders to consider – let’s run out and meet with all of them, right? Wrong! Start with one or two. If you have a floorplan you’d like to build, bring it with you to the initial meeting. Also give some thought to the basic ‘must-haves’ for your house. Bring that too, it’s important. If you know you want an all brick home, with hardwood floors through-out, all granite counters, gourmet kitchen, screened porch and all Viking appliances – make a list and give it, and the floorplan, to the builder. This ensures that every builder you talk to is on the same page as to what to include in their pricing. I’ll be honest, comparing custom home builders can be difficult. Every builder’s contract and pricing differs - so having a detailed list of specifications is the best way to compare apples to apples. Once you’ve narrowed down your choice of builder, speak to past clients and ask candid questions about how their build process went. The builder I chose, Empire Contractors Inc., has several clients that have built multiple homes with them. I thought that was a great testament to them. Remember, there is more than one builder who can build you a quality home you will love. Select someone that you can see yourself working with for one to two years. As I like to say, it won’t always be sunshine and rainbows, but what matters is how a builder approaches and solves the problems that do arise. 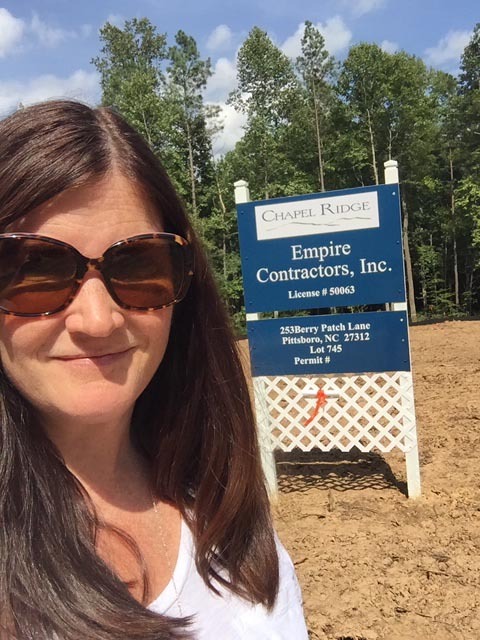 If you’re looking for a great builder in Chapel Ridge or surrounding Chatham or Wake counties, consider Empire Contractors Inc., MorningStar Homes, Absolute Construction and Development or ICG Homes -they would all be great choices. If you need some help navigating the build process, just give me a call!